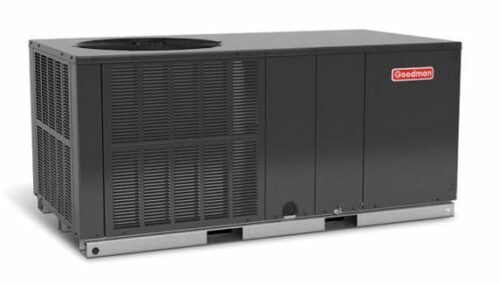 Below you will find some of our HVAC unit cost estimates. 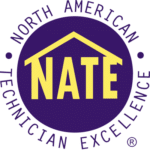 These numbers are meant to provide a rough estimate for HVAC replacement and installation jobs. The prices displayed below are our "ballpark figure" estimates for both a new air conditioner and a furnace together. We do this because, in most cases, we recommend replacing the cooling system and the heating system at the same time. But, this isn't always the case. Contact us at 731-300-1030 or fill out the form below if you would like only an ac unit cost estimate or a furnace cost estimate. 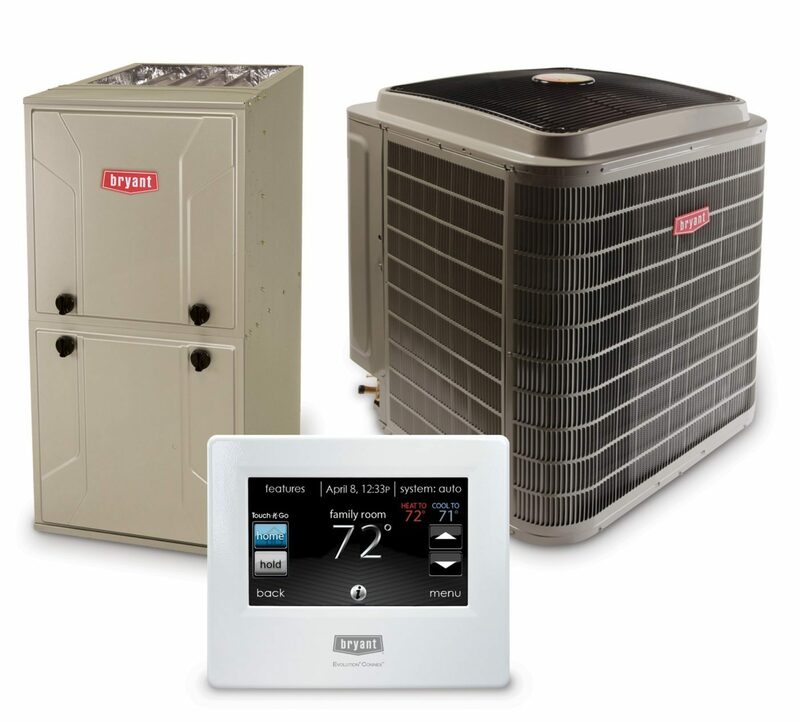 The prices below include delivery of the HVAC unit, complete HVAC installation and the included warranty. Please note: in order to give an exact estimate, we would need to come out to the location and provide an in-person inspection. This is free of charge to the customer. To set up a free in-person estimate, simply give us a call at 731-300-1030 or fill out the Replacement Unit Quote Form below.